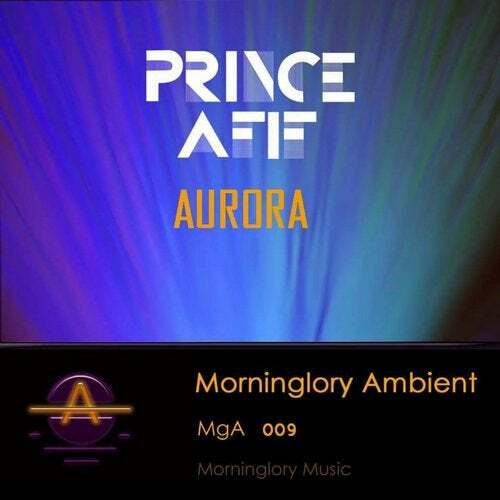 With pleasure we would like to present the first release from Prince Afif on MgA. Prince Afif has been acquainted with music as an adolescent. In addition, he finds music intriguing because of the way it gives you a euphoric feeling leaving you completely fulfilled. Prince Afif always respected the work of DJ's and producers, particularly underground work. He decides to experience with sound himself to form his exquisite taste aiming to share only the best of music giving people euphoric moments. London based artist with a vibe like no other, Prince Afif shapes sounds introducing the audience into a dancing story, lifting our stamina on the dance floor, giving bursts of euphoric energy at carefully selected moments. Mixing natural instruments with electronic waves he connects our beating hearts to the sound of his music to the point that everyone becomes a character in the journey Prince Afif started when he first hit the play button. Since he's always been a traveller Prince Afif observed the human nature through his many interactions with people and can easily recognize one's true soul transposing his in the clean vibes and beats that guide us in his audio journey. Moving countries has always been a part of Prince Afif's life which helped him discover various cultures and acknowledge the flawlessness of each country's music. Experiencing diverse cultures improved his understanding of the underground music. Additionally, it led him to appreciate the mystical ways of how music makes you feel. Once he establishes his exquisite taste, he starts to express his feelings through music. Mastering his natural talent in mixing; he began his first podcast Crystal Gates that is located on his website and SoundCloud. Later on, achieving to create his music from scratch and produce his own music he highly expresses himself through every compact element in every song he produces. Spreading the energy of music onto the crowd and keep them utterly captivated has always been of great significance to him.